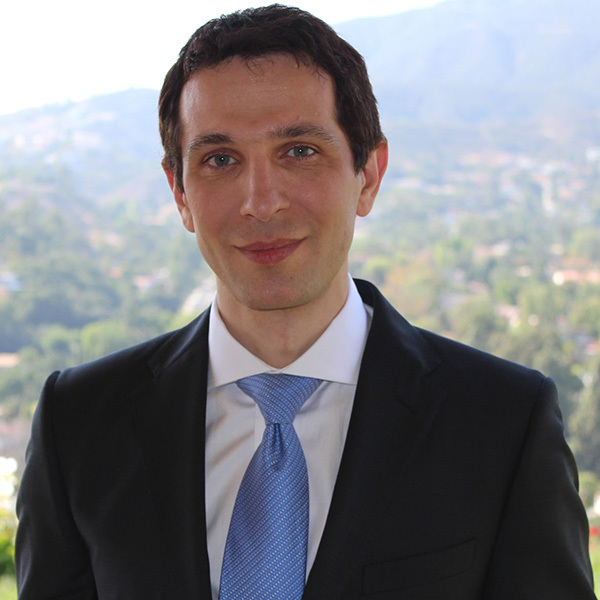 Glendale plastic surgeon, Dr. Grigoryants specializes in cosmetic plastic surgery of the body and face. His practice is located at the Verdugo Hills Hospital in Glendale. Dr. Grigoryants is a board certified plastic surgeon who goal is to provide his patients with effective plastic surgery procedures in the safest possible environment. Patients come to Dr. Grigoryants from all over the United States as well as from other countries. After graduating from Dartmouth Medical School with Honors in Hanover, NH, he completed prerequisite training in General Surgery at the University of Michigan in Ann Arbor. Dr. Grigoryants accomplished additional fellowship training in Surgical Critical Care at the University of Michigan. Dr. Grigoryants completed a busy and comprehensive training in Plastic and Reconstructive Surgery at the University of Virginia in Charlottesville, VA. Many Glendale plastic surgery candidates come to the Glendale office of Dr. Grigoryants’ for the outstanding results he is known for. You can view some of these in the photo gallery! Schedule your complementary consultation with our Glendale plastic surgeon today! Please call us at (818) 952-7070, toll-free at (800) 540-0508, or use our online contact form. We look forward to hearing from you!